Today is Basil's 1st Birthday! My how the time flies - we found him at just about 4 months old and he's lived with us since. Tim and I used to talk years before getting him that we would one day have a dog and name him Basil; we'd laugh about all the things we'd blame on him and all the adventures we'd take him on. Being completely honest, I’d never actually been much of a dog person (I grew up with cats), but ever since we brought him home I feel like I’ve been given the keys to a secret club I never knew about. 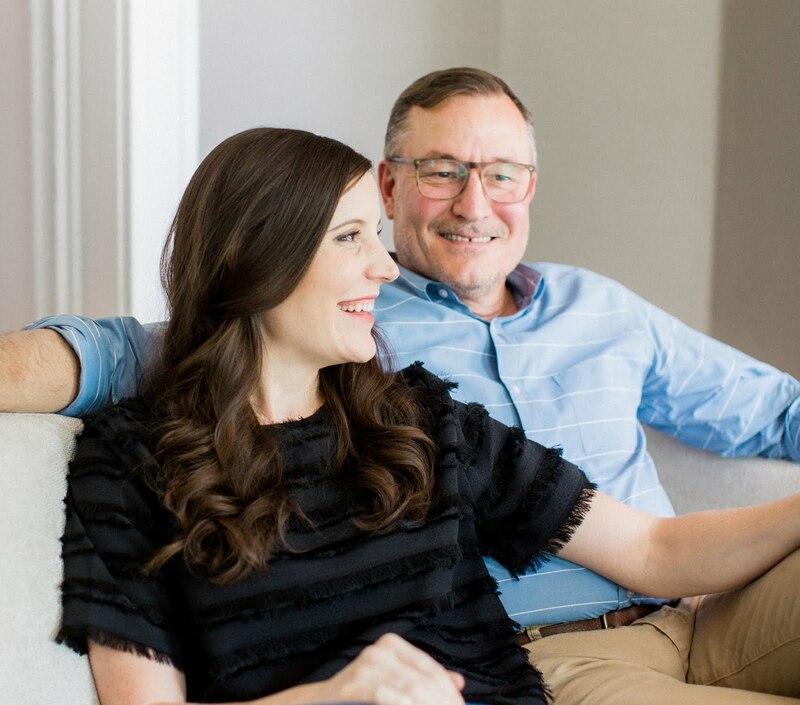 Your own dog is like no other animal – it’s fascinating to me how quickly they literally become a member of the family and are able to communicate on such a unique level. It's also fascinating how much more dedicated work and effort it takes to take care of a dog - work that is worth the reward. 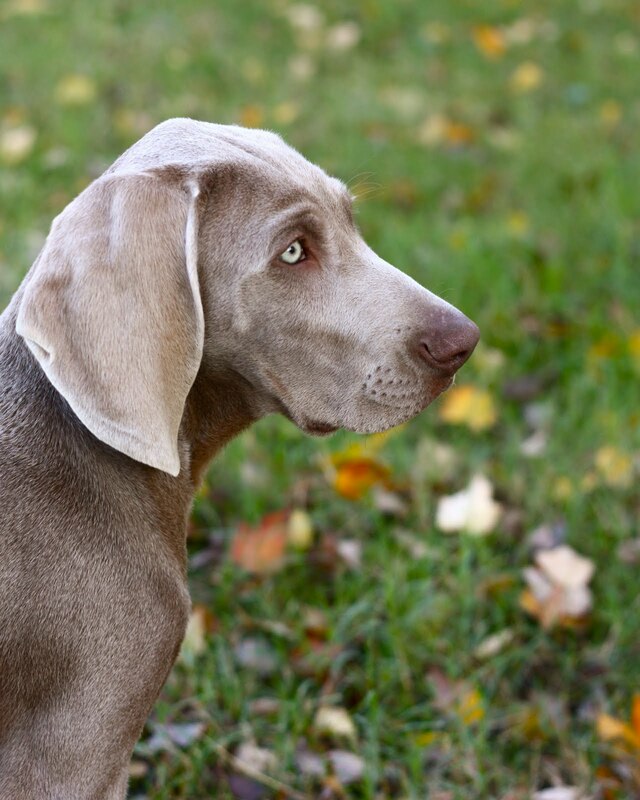 When we began seriously looking for our dog, we narrowed down our wishlist to a Weimaraner, a German Shorthair, or a Vizsla – all hunting breeds. 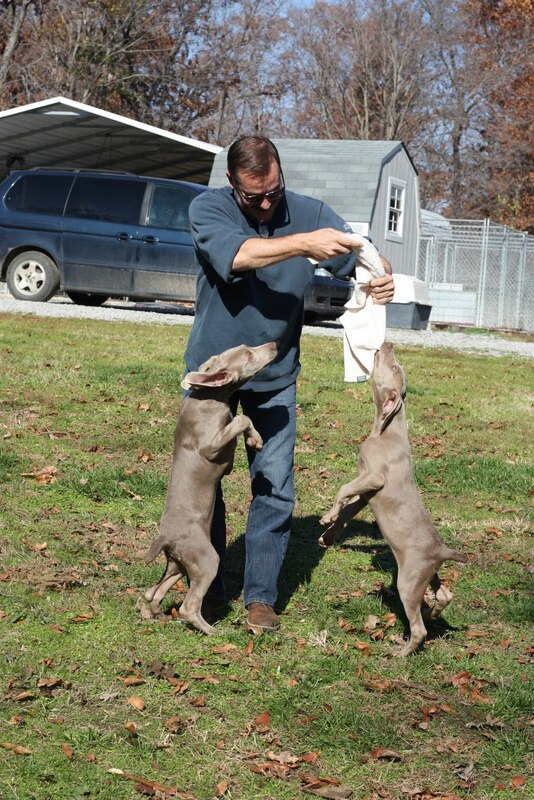 I had my heart set on a Weim deep down and one week while I was in New York for work, I got a call from Tim telling me he thought he may have found Basil and to check out the photos on my phone. 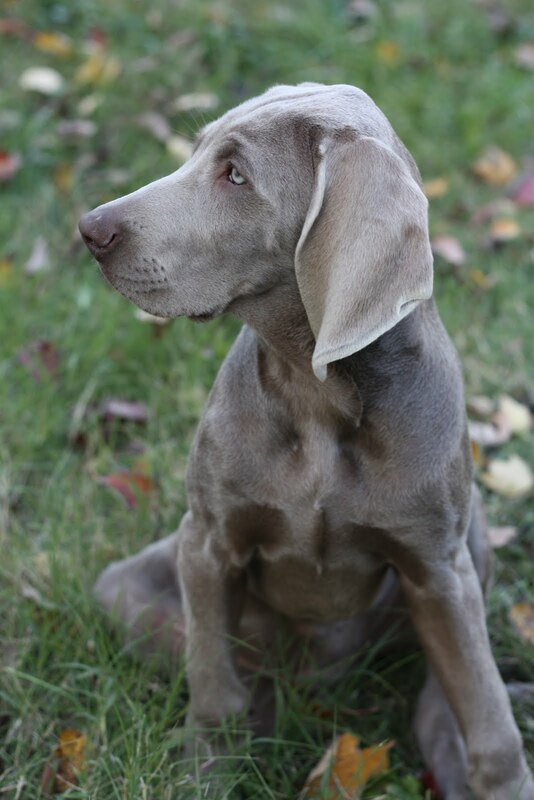 I clicked through his messages and saw the cutest little Weimaraner puppies – one with extraordinarily long ears. Tim told me it was those ears that stole his heart and he just knew this was our dog. That weekend we made a 2 hour trip to see the puppies and I actually had a hard time choosing just one. If it had been up to me we would have left that day with two – Basil and his brother, who we would have named Sage. I kept trying to convince myself if we just brought two home on the first go I would never know the difference in work/stress load, haha. Luckily Tim was able to show some restraint and we brought single Basil home with us. Since that day, we can say we’ve learned more from this dog about ourselves and even our relationship than I could ever write in a post – as I am sure is the same with most every other dog owner. We couldn’t be happier now that Basil is a member of our little family and we’re celebrating his big day with the biggest beef knuckle I’ve ever seen. I’m sure it will take Basil a couple hours to get through this thing and know he will enjoy it – even if he doesn’t really understand why we’re celebrating. We’d love to know – do you keep up with your pets’ birthdays and if so what’s your favorite way to celebrate the big day? Happy Birthday Basil from mostly a cat person..However, i can see how you stole the hearts of Mary and Tim..What a beauty, you are. Happy Birthday, Basil! I cannot believe Basil and Noodle are now 1! Thank you so much for your birthday wishes. It's hard to beleive how fast the time has gone by and how fast they have grown!! This post just warms my heart! He is so loved and so very precious! I agree about the secret club thing, as I only had cats until we got our little piglet dog-child, Pierre. We just celebrated Pierre's 6th birthday yesterday, my how time flies! We usually get him a smoked marrow bone and a squeaky ball (but really, he gets those about once a week anyway!). We also made him chicken with mashed potatoes and apple sauce. Haha! Ahh, true love. Love him and those amazing ears! Happy birthday and enjoy that knuckle! Thanks again for all the birthday wishes & pardon the spelling errors, ha!